When shopping for a new vehicle, you likely have a must-have list of features and upgrades. While you shop, consider how the make and model will affect your auto insurance policy. To help you protect your new ride, below are a few tips to consider while shopping. Consider purchasing a newer model. With the latest auto technology on the market, insurers consider it a positive if your new vehicle has the latest security enhancements that prevent break-ins. Anti-theft devices, such as car alarms and keyless entry, provide an added layer of protection against your car being stolen or broken into. Additionally, improved safety features may qualify you for discounts because they reduce the likelihood of an accident. The latest safety features like automatic emergency braking, motion sensors behind vehicles, backup cameras, and lane assists can all help you avoid damaging your vehicle and may lower premiums. Call your insurer before committing. Once you’ve selected a vehicle, call your agent to ask what your auto insurance rate will be. Because you will pay the premiums as long as you have the car, this is important to consider in your overall budget. Newer vehicles cost more to replace, so expect an increase in rates before you buy. While you can legally drive with the minimum that your state requires, liability insurance covers the other person’s vehicle, not yours. However, a collision or full-coverage policy will help you pay for repairs or a replacement. Additionally, consult with your insurance agent about uninsured/underinsured motorist protection, which will pay out when the other driver is at fault and has no insurance in place. Neglect to ask about discounts. Many insurance companies provide incentives if you maintain more than one policy with them. If you need renter’s or home insurance, ask about potential discounts. Additionally, if you are a veteran, a student with good grades, or a driver with a clean record, many companies will reward you by offering discounts on your policies. 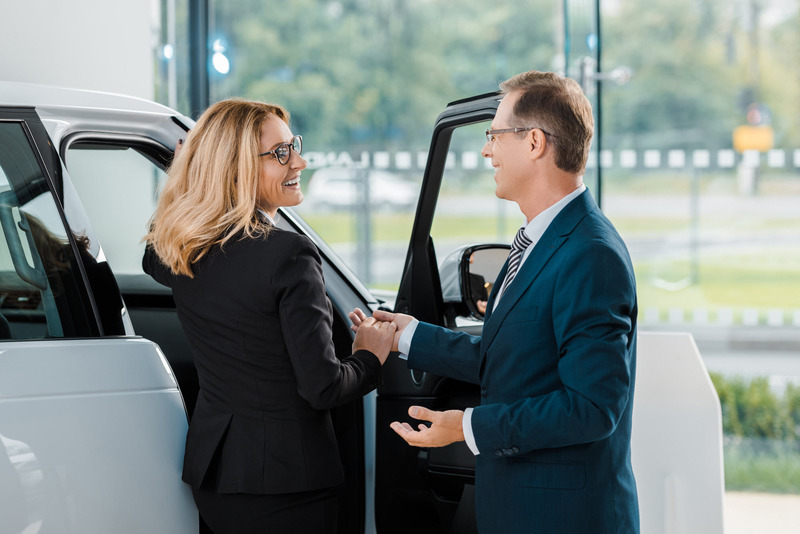 When insuring a new vehicle, discuss your needs with an insurance agent. The qualified team at Cundiff & Company Insurance have been providing the Somerset, KY, and surrounding communities with personalized service at the best prices. With access to the latest products on the market, they will take the time to assess your particular situation and find the best policy match. Call them today at (606) 679-8379 or visit their website to find out about the latest auto, home insurance, and other policy information for your needs.